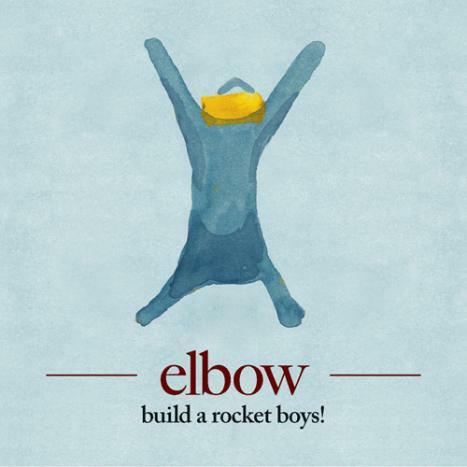 Quirky NY Chick: Video: Elbow - "Lippy Kids"
Because I like them and because I have a music blog to post what I like, w e bring to you today, Elbow! They have a new record coming out March 7 in the UK ... not sure if we have the same release date over here on this side of the pond. 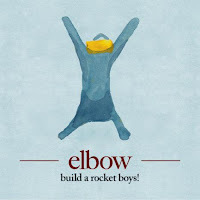 The album is called build a rocket boys! and was produced and mixed by keyboardist Craig Potter. Check out the video below for "Lippy Kids" live at Blueprint Studios. For those of us in the US, they'll be playing Coachella on April 16.